Following the success of the new VMI production facility in Lezsno, Poland, which opened in 2017, the company has made plans to add two more manufacturing halls at the site. 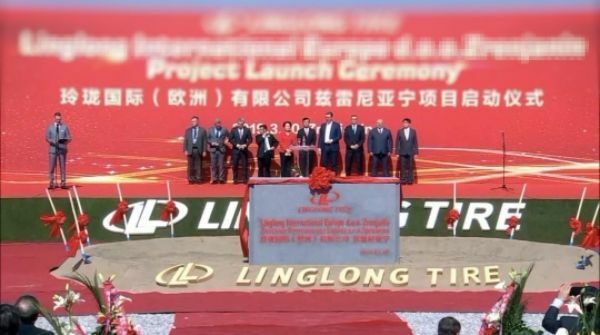 In order to facilitate continuing growth and deliver the service that the modern tire industry demands, plans for the second phase, which will double the size of the plant, have been brought forward. 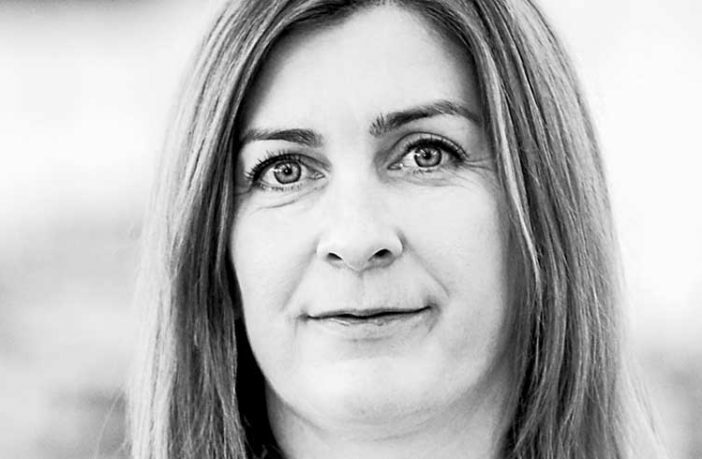 Magda Sadowska has been appointed the new general manager of the facility. 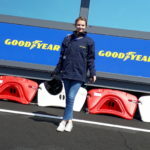 Sadowska, who is an expert in lean manufacturing and quality systems, spearheaded the design and development of the plant jointly with former GM Jos van Oosterbosch. She is responsible for a work force of over 150, and will be implementing an ambitious recruitment and training program. 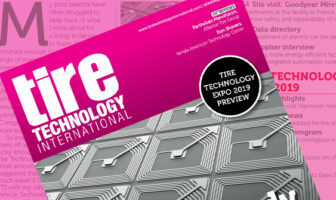 Visit VMI Group at Tire Technology Expo 2019, stand 8054, March 5-7.